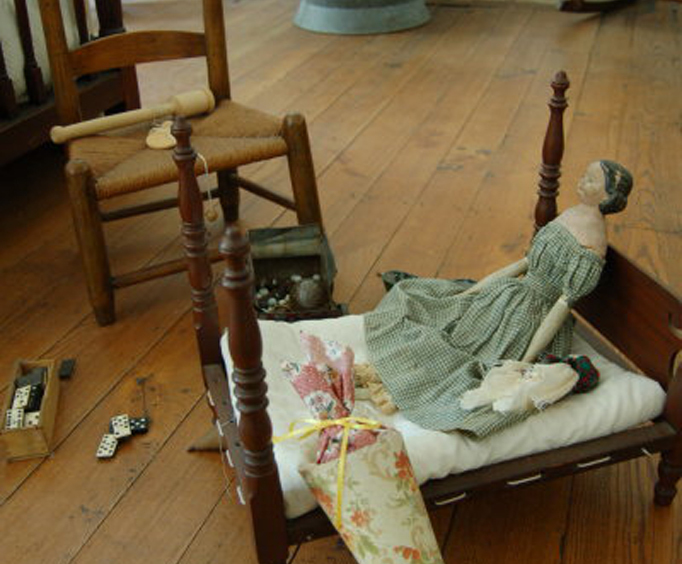 Guided house tour and access to Civil War and Slavery Exhibits take approximately 2 Hours. Take a trip back in time with a visit to the Historic Travellers Rest House Museum; not only will you be able to learn something new about Nashville's past, but you're sure to have an amazing time. This historic plantation was resurrected in 1954 and from there, the National Society of the Colonial Dames of America in the State of Tennessee made it their goal to preserve the history held within its walls. The original building was constructed in 1799, and the amount of history that it holds is simply amazing. Serving as the home to Judge John Overton, it was restored to depict life of the 1800s and features artifacts and exhibits that display this history accurately and interestingly. On the Historic House Tour, guests will be taken through the expansive home to learn all about the significance of the building. The guided tour lasts approximately one hour and includes a tour of the grounds, the home, and a look into both the Battle of Nashville Exhibit as well as the Slavery Exhibit. Take a glimpse into the lives of Travellers Rest slaves in this harrowing exhibit. Featuring accurate recreations of their living spaces and retelling stories of their culture and day-to-day lives, this exhibit provides information on the Tennessee Civil War and those who were victims of America's darkest era. Learn all Music City's role in the Civil War at the Battle of Nashville Exhibit. The exhibit features artifacts as well as video, exhibit panels, and maps to give guests a unique look into the battle. 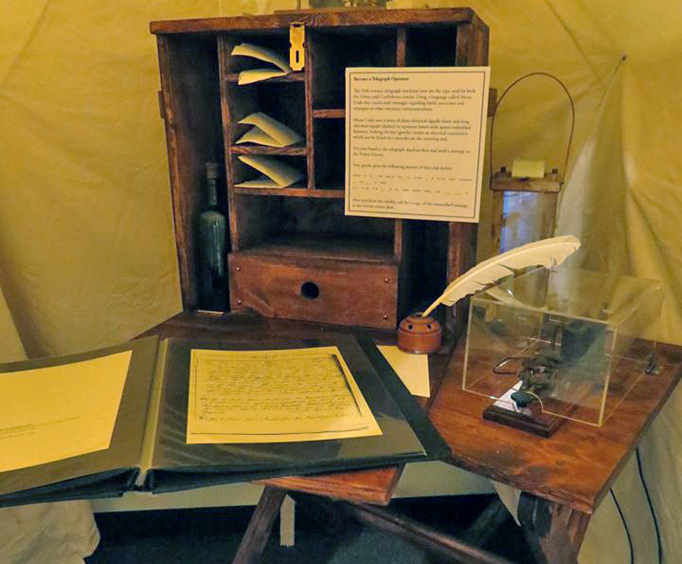 Learn about Overton's role in the war as well as the struggles of his family, and examine the history of Travellers Rest as it served as Confederate General John Bell Hood's headquarters during the war. For history buffs of all ages, the Travellers Rest Museum is filled with mysteries to uncover and things to learn. 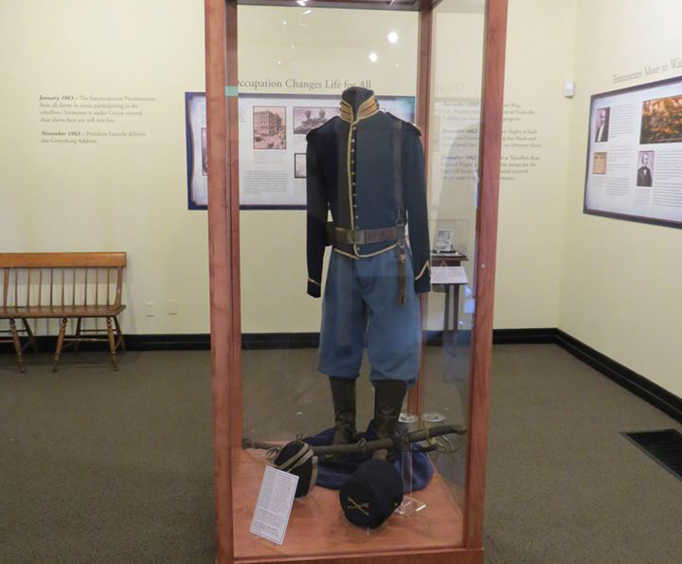 Ensure that you get a unique look into both the Battle of Nashville Exhibit as well as the award-winning "A Past Uncovered" exhibit by embarking upon the tour the next time you visit the city. What is included in the admission price for Historic Travellers Rest House Museum? Approximately how long could a customer plan to spend at Historic Travellers Rest House Museum? For what ages is Historic Travellers Rest House Museum appropriate?